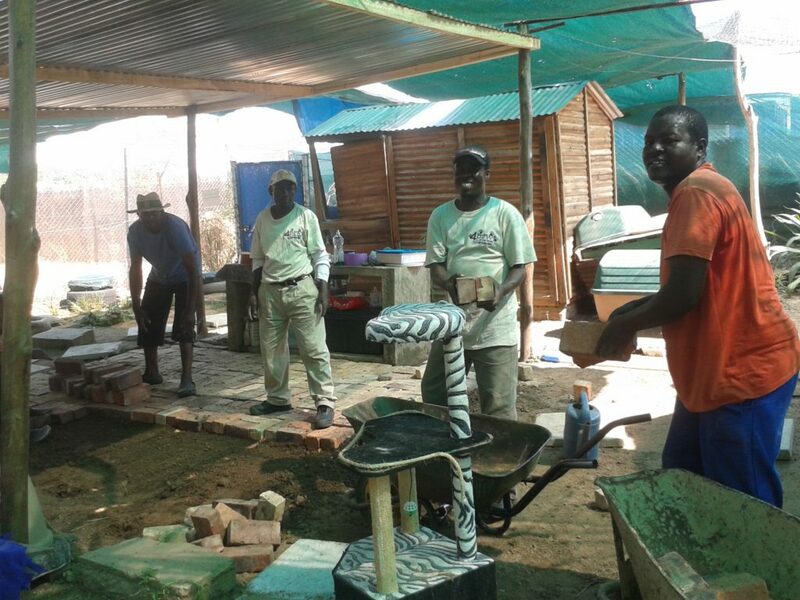 Here we have our staff and willing volunteers helping with the bricking and cementing of the cattery floors. All materials were kindly donated and transported to the Shelter. We would not have been able to complete this project without such kind assistance and cheerful participation.